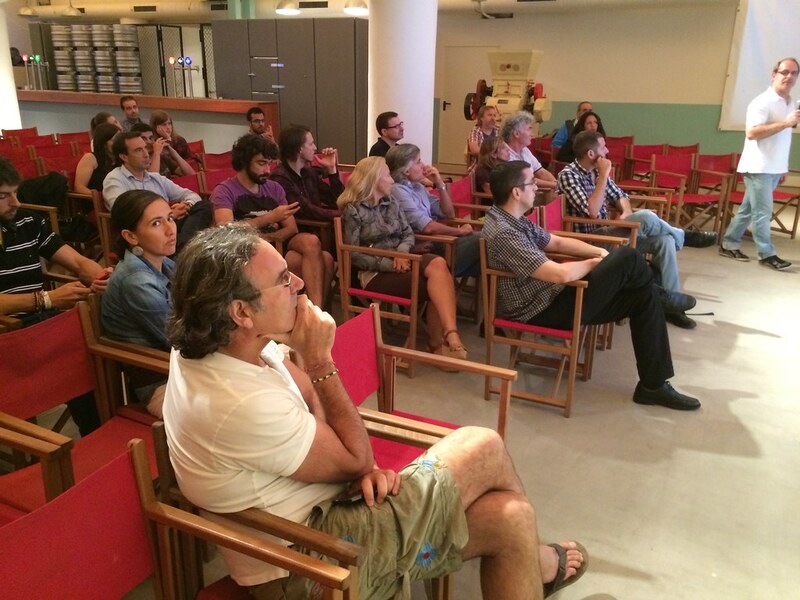 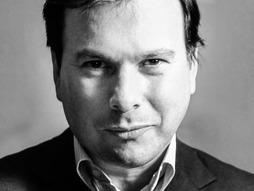 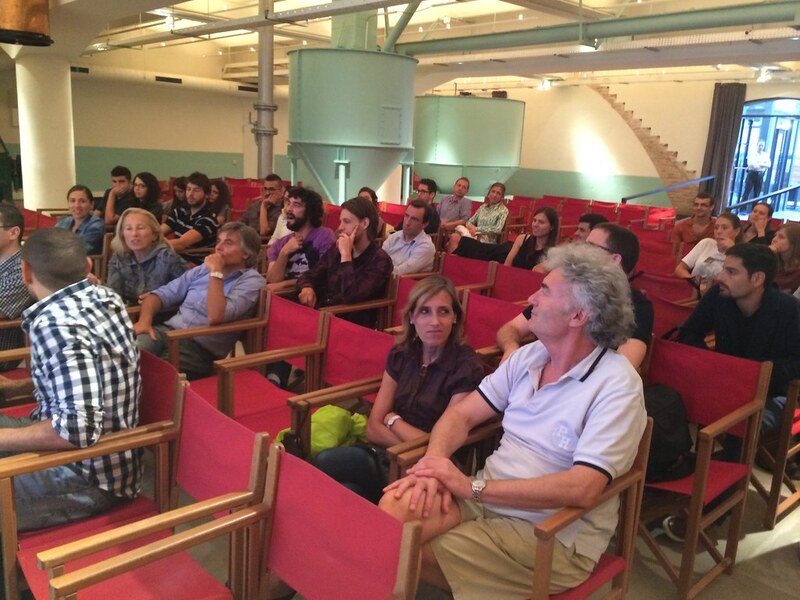 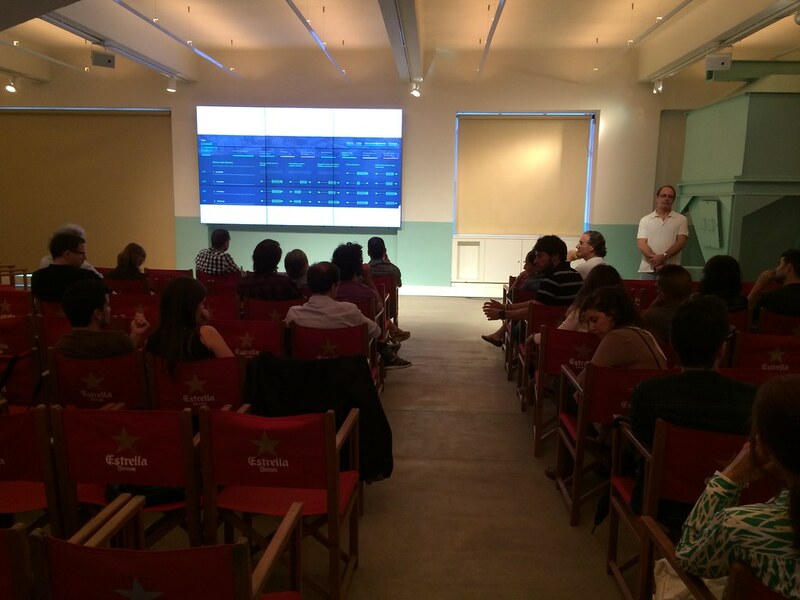 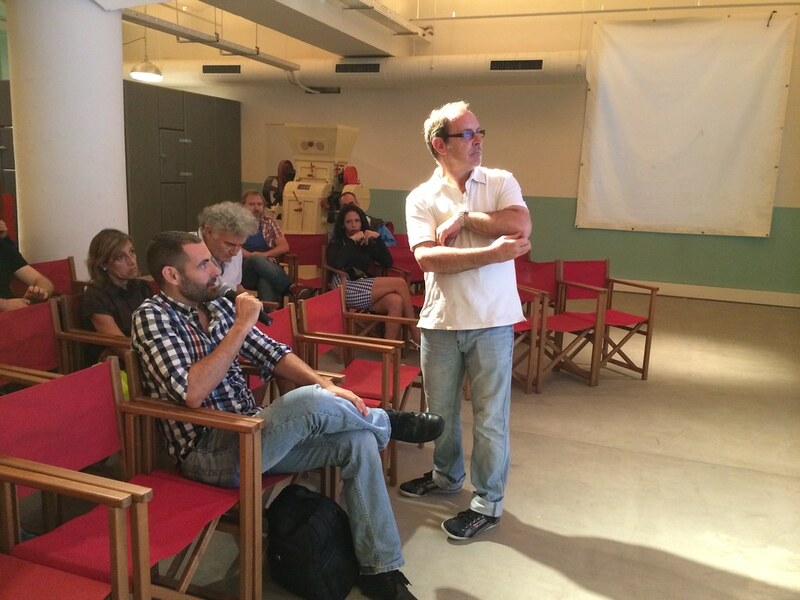 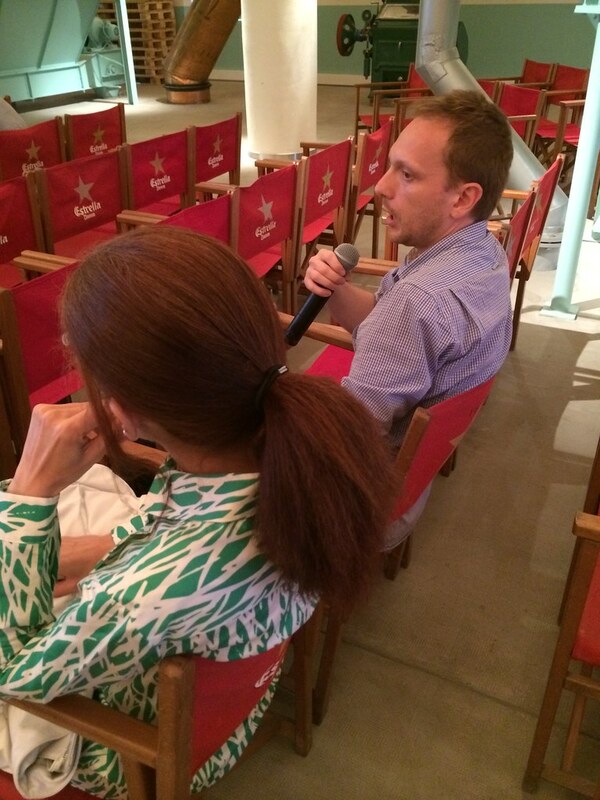 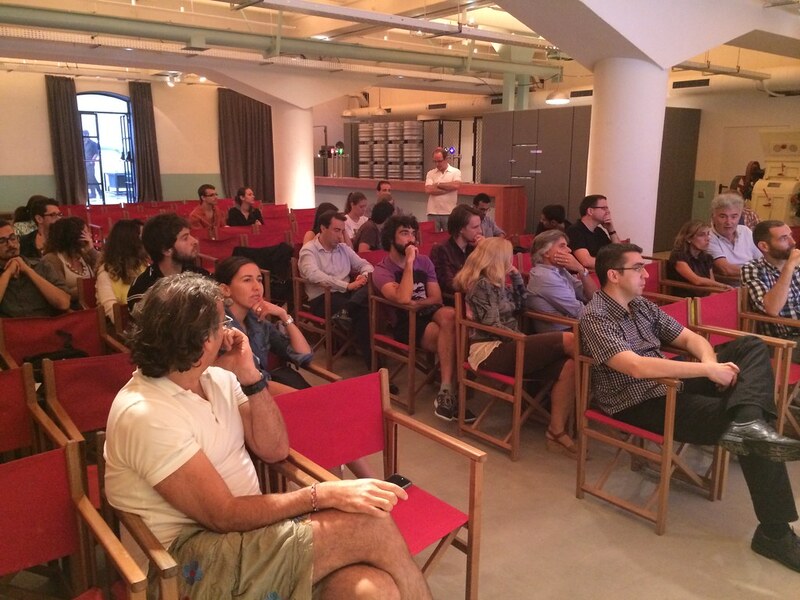 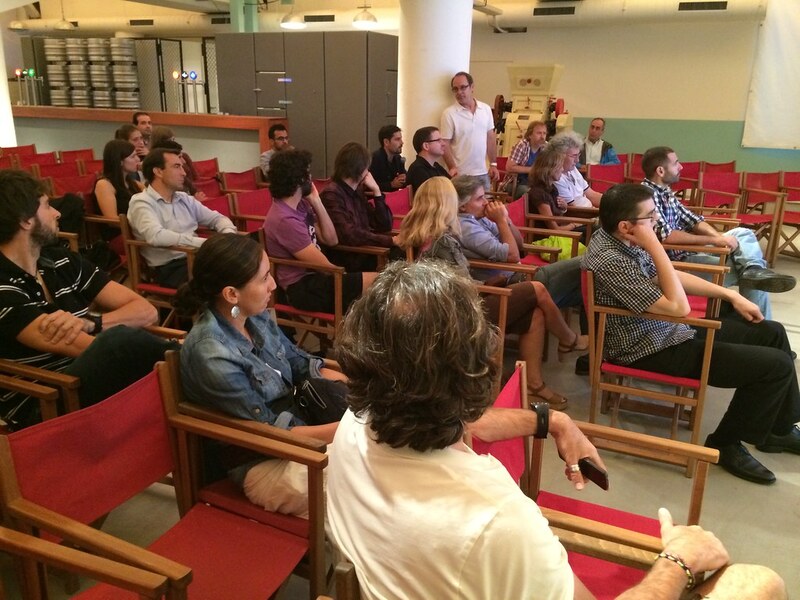 Our TEDxBarcelonaSalon of july took place at antigua fábrica Damm en c/Rosselló, 515. 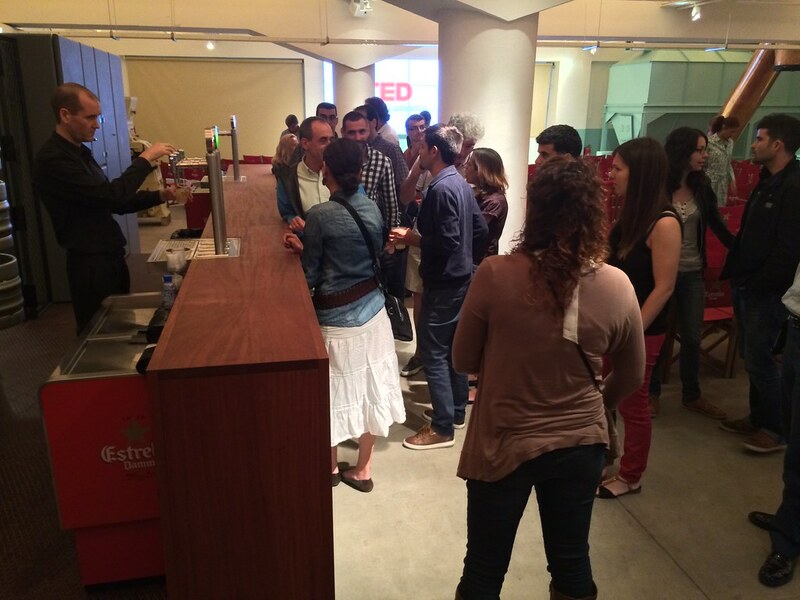 We watched the TED talk altogether. 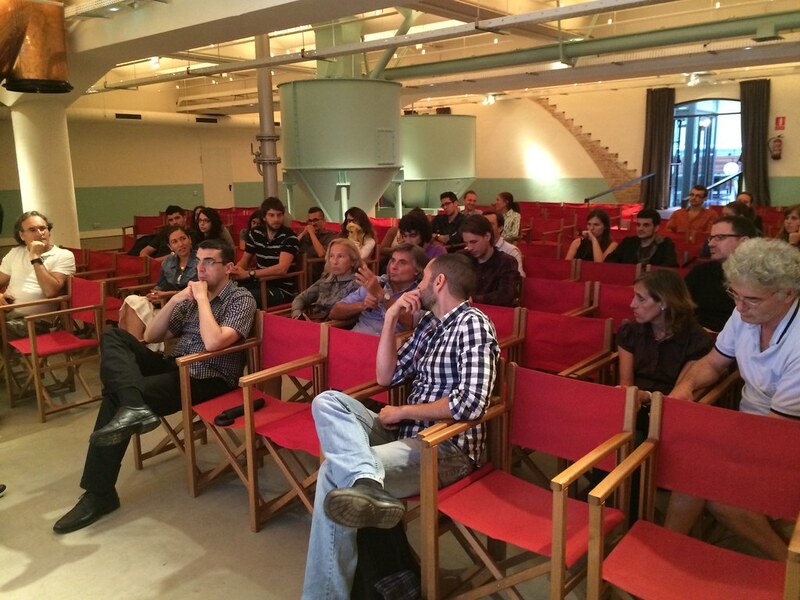 Afterwards, we discussed about the video among the attendees. 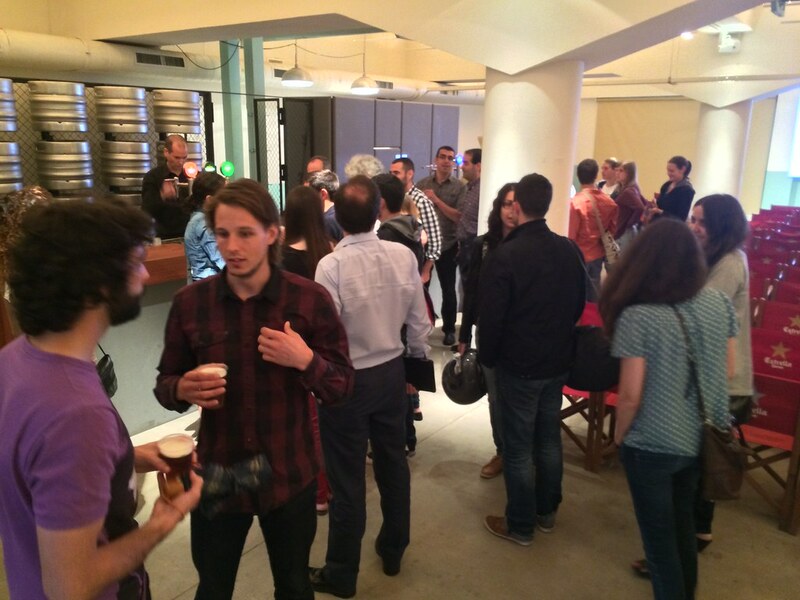 We finished the event with networking and a beer for everyone.